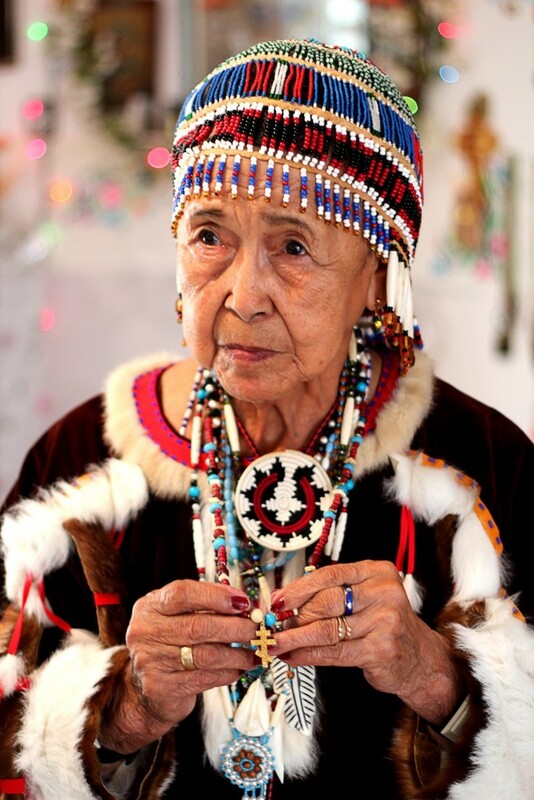 Decades before scientists recognized the looming dangers of climate change, the elders of one of Alaska’s indigenous groups, the Yupik people, shared a profound warning with their children. « When the world changes », they said, « the weather will change along with the people ». Over fifty years later, the impact of climate change on Alaska’s environment and population is becoming more and more visible. The Central Alaskan Yupik people, who have retained their native language and culture despite centuries of Russian and American influence, now face their toughest challenge yet. How will this society, which is so close to nature, adapt to the changing natural landscape around them? By following hunters, fishermen, dog mushers, pilots, and politicians, we discover a new face of Alaska, one marked by the thaw of the land and the voice of a culture in peril. Does their experience prefigure our own global future? Coproduction FHF / French Connection Films (France) & Trakovky Film (USA), with the support of M-Media / Cinefeel and CNC. Grand Prix at Narbonne Archaeology IFF 2016 (France) – Best archaeological film at Athens IFF 2016 (Greece) – Best cinematography at Arkhaios IFF 2016 (USA). Coproduction: France Télévisions (France 5 / France 3 Nord-Ouest), Tebeo, Tebesud, TVR with the support of the CNC, PROCIREP-ANGOA, Morbihan District, National Monuments Center & Nantes National School of Architecture (France). Coming soon: AGON 2016 (Athens), Rassegna internazionale de cinema arqueologico de Rovereto 2016 (Italy), Arkhaios 2016 (USA). Based on recent archaeological discoveries and 3D reconstitutions, this short film was especially created by FHF for the experimental panoramic screen called Naexus 2.0. Named after Star Trek serial’s mysterious magnetic field due to its spheric structure the 5.1 screen was designed by Nantes National School of Architecture (France), with the former collaboration of Dessau Bahaus University (Germany). 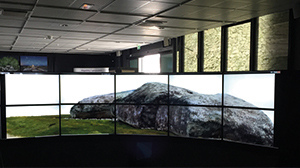 Presented with Naexus 2.0 by the District of Morbihan to the 2015 Innovative SHS Exhibition to the Cité des Sciences (Paris) as a tool for the enhancement of the archaeological heritage, “The Missing Stele” has already been seen by more than 100,000 persons during events such as sailing races (Spi Ouest-France) and days of Archaeology. 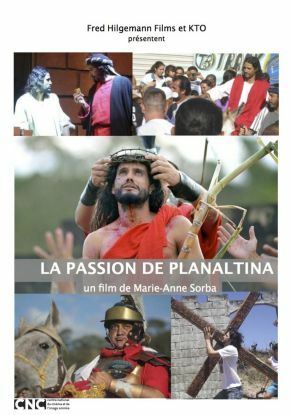 Holy Week in Planaltina-DF, Brazil. Saulo (Jesus), Preto (Judas) Paulo (Pilate) and the 1100 actors of the Via Sacra are about to replay the last moments of Jesus Christ’s life in front of up 200,000 perSounds on the slopes of the Mount of the Chapel. 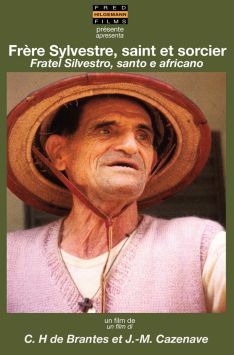 Created by the former priest of Planaltina in 1973, this cultural event in now part of the Brazilian national heritage. From the performance to the backstage, following the main characters in their daily life and at work, we discover a society where men are led to the future by the power of dream and faith. Born in an Italian winegrowers family, Brother Sylvestre Pia dedicated 45 years of his life to fight against poverty in Burkina Faso – Western Africa. Died at 83 in the village of Goundi, he is the only foreigner who received National funeral folllowing the rites of Mossi tribe. Ten years later, Charles, the director of the film, comes back to Goundi where he had met Sylvestre in 1975 and understands that today, is considered as a figure in the history of Burkina in the twentieth century and many, in Africa and Europe, consider that he is a saint. 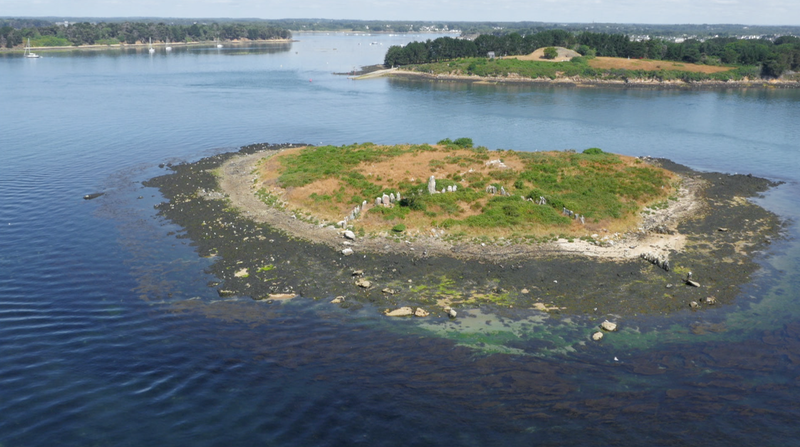 Seven thousands years ago, in the Breton peninsula, men of the Neolithic carved ​​thousands of rings out of greenstones. Some of those rings were made of from jade, which is an extremely rare. Those have been found in the tombs of the highest dignitaries of the megalithic civilisation in the fifth millennium. What did those precious rings meant for the people who wore them? To better understand the symbolic values ​​of the ring during Prehistory, the archaeologist Ivan Pailler undertakes a survey from the Ancient Brittany to contemporary Africa, exploring all meanings of this cult-object. A Nous de Voir – Science & Cinema 2009 (France). In 2008, French commemorate May 1968 as a major event of their recent history. Some remember the students’ rebellion against authority, some prefer to celebrating the social and cultural consequences of the movement. Most of them omit the political meaning of this event: a quentessentially French idea called “Revolution”. But 40 years later, the heirs of May 68 keep on thinking that they can build another world, a world of social justice. With: Alain Badiou, Daniel Bensaïd, Olivier Besancenot, Philippe Caubère, Annick Coupé, François Cusset, Alain Geismar, Romain Goupil, Philippe Julien, Pierre Juquin, Alain Krivine, Arlette Laguiller, Charles Piaget, Edwy Plenel, Ignacio Ramonet, Pierre Rousset et Henri Weber. Echos d’ici, échos d’ailleurs, sur les traces de Christophe de Ponfilly, 2011 (France). A group of French young people practicing capoeira returns to the roots of this martial art in its historical cradle, Salvador da Bahia, Brazil. Trained by the Brazilian master Aranha in his own Academy, they face the most virtuosos athletes from the feverish academies of the city’s poorest districts, where the children learn discipline, respect and the sense of effort. In the magnificent landscapes of the coast, they discover the Afro-Brazilian culture. More than a sport, capoeira appears to be an education and a celebration. Actors from France, Mali and Burkina Faso build up a theatrical show together, in order to help preventing AIDS in Burkina Faso (Western Africa). Then they go on a tour to meet the farmers from remote villages in the bush.